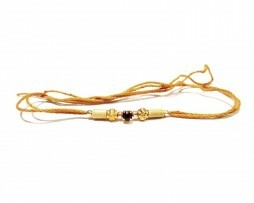 Amaze your brother with an extra ordinary Rakhi. 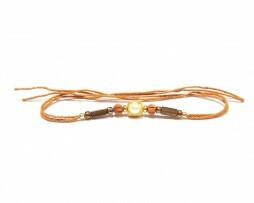 Choose from the latest designer and crafted Rakhi styles. 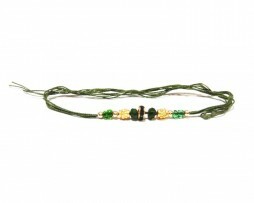 Explore our exclusive Rakhi collections from Bhaiya and Bhabhi Rakhi page. 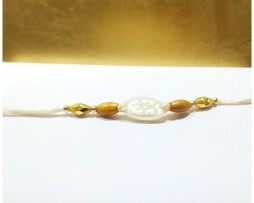 Free shipping and a wide selection of Authentic Indian Sweets are also available. But that’s just the beginning! 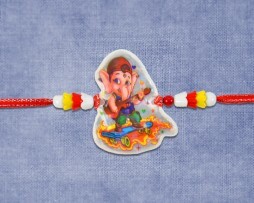 How about creating your own personalized Rakshabandhan greetings using your favorite photos? 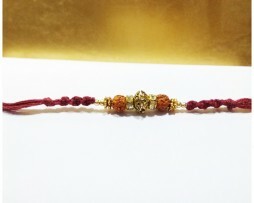 You can choose to be more creative and express your Rakhi wishes as you desire, during the order checkout process.